WE CAN FIX YOUR FREEZER OR FRIDGE RIGHT AWAY! If you have no business with something, it is rare for you to recognize its presence. 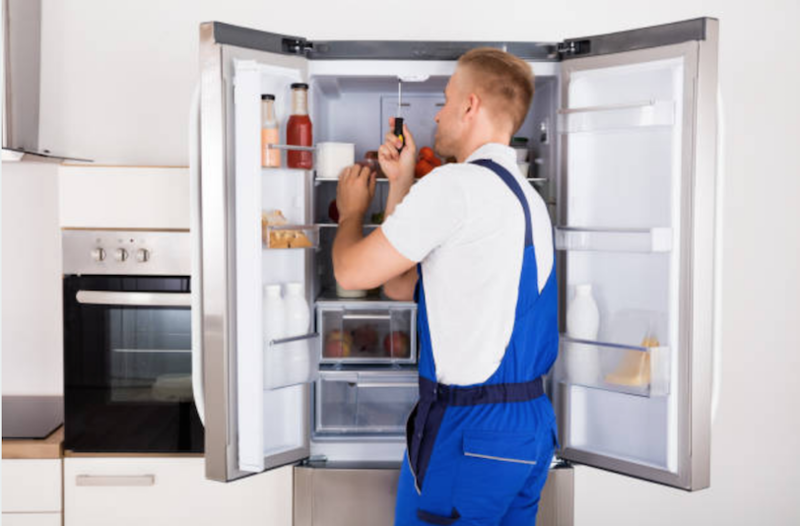 The same case applies to our Refrigerator Repair Service in Marietta GA. You will only realize that you actually need them the moment you notice that your fridge is not functioning properly. However, you are lucky to have us around as we will help you sort out the issues you have with your refrigerator. We service a large number of brands starting with the Sub-zero that is expensive to LG that is a little cheaper compared to other brands. During our years of serving, we have been presented with numerous complaints starting from broken doors to ice makers that are spilling ice, to shelves that have bent. Call us today and talk to our technicians who are always ready to receive our customers' complaints. We will show up at your door and repair your appliance immediately. Taking proper care of your refrigerator will help you reduce premature breakage and increase its lifespan. One of the simplest ways to maintain your fridge is to make sure you close its doors each time you are not using it. ​ We know that you love leavening your fridge open especially when you are in the kitchen for convenience; however, the harsh truth is that you are actually not helping yourself but rather destroying your fridge. Leaving your fridge door open lets out all the cool air out making its motor to run for an extended time in order to recover the lost cool air. Fridge motors are meant to turn on and off and are not supposed to run for a long time. Therefore, the extra time it takes to recover the cool air puts it at the risk of wearing out very fast. There are those times when you feel you can repair your appliance on your own to save the money you would spend paying for repair services. However, we advice our customers not to try repairing their appliances own their own because they may end up causing more damages. Whenever you experience a problem with your appliance, just give us a call. 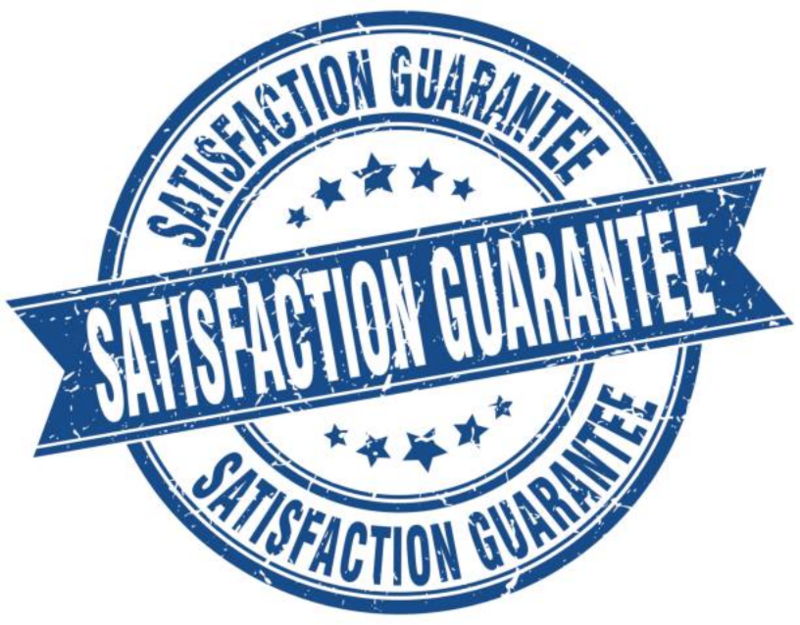 We love serving the residents of GA. Our main goal is to help our customers with anything associated with appliances be it repairing, servicing or maintenance of different types of appliances. Interacting with the people around Georgia has been the best thing so far and we feel honored to offer them our services. It is always an achievement knowing that we have made a difference in someone’s life even in the smallest ways. We have gotten a lot of questions from our customers related to fridge repair over a long period of time. This has made us create a Refrigerator Repair FAQ on our site. We have provided all the information you may need for the repair of your refrigerator. In case you want clarity on something, you are free to call us and you will get all the answers to your questions.